When your boats are on the water, do you really know where they are? There are many wildcards in the boat business: people being late, getting lost, confused, accidents. GPS trackers ensures tracking any watercraft in real-time using a graphical display or phone App. 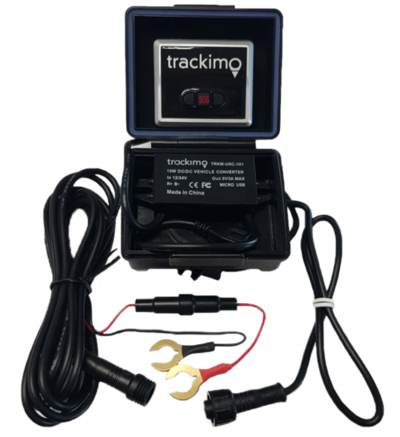 Trackimo™ is a tiny GSM/GPS boat tracking device that informs the whereabouts of your vessels. 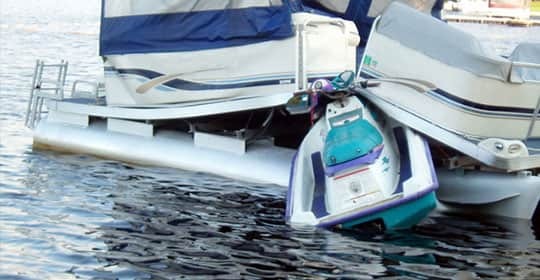 Get speed alerts once your vessel is beyond your set speed limit. Get fence crossing alerts when it exits your custom fenced zone, not being where it is supposed to be. 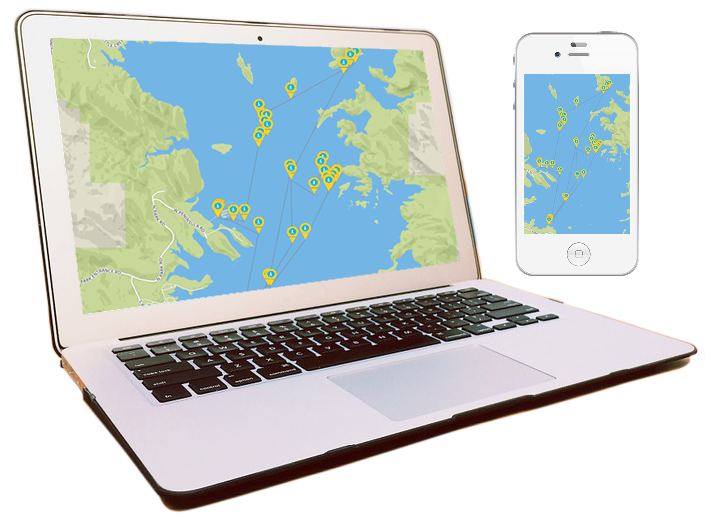 Trackimo™ is the smarter way to manage your boat fleet. Trackimo’s light weight doesn’t affect your drone’s speed and performance – weighing in at only 1.4 ounces. 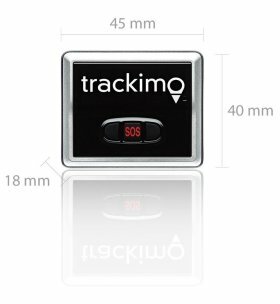 Trackimo™ GPS drone tracking devices can be tracked via web or smartphone app where GSM cellular reception exists worldwide. First year is 100% FREE, only $5 per month after the service period is over. Trackimo™ comes with Free GSM service for the first year, saving you the hassle finding a provider – a SIM card is included and device works right out of the box. In 5 minutes, your GPS boat tracking device is active and you will have a peace of mind knowing your boat will never get lost.